Design engineer loves to see their drawings becoming a real parts. EDC engineers are not much of a different – we do travel a lot to manufacturing shops all around the world to oversee the production of the parts being design in Warsaw. At the same time we are able to gather a lot of hardware in our office – that would range from very small HONDA Jet engine Booster blades that are 10 mm in height, going through the parts and pieces of various components including well known CF34, CF6, GE90, GEnx, GP7200 pieces up to full engines like CFM56 or our world known CF6 engine. Currently company called Display Work, located of the 275 Highway in Ohio, is working on CF6 cutaway for EDC office. It takes a lot of time to cut a quarter of an engine to reveal its inside beauty. At the same time there is no better learning for young engineer of the school but to see how things were designed some time ago, to touch full systems, go around an think about new ideas how to solve existing problems. It takes years to learn how to design and manufacture flawless parts but there are no better learning that the ones that are coming from the past. 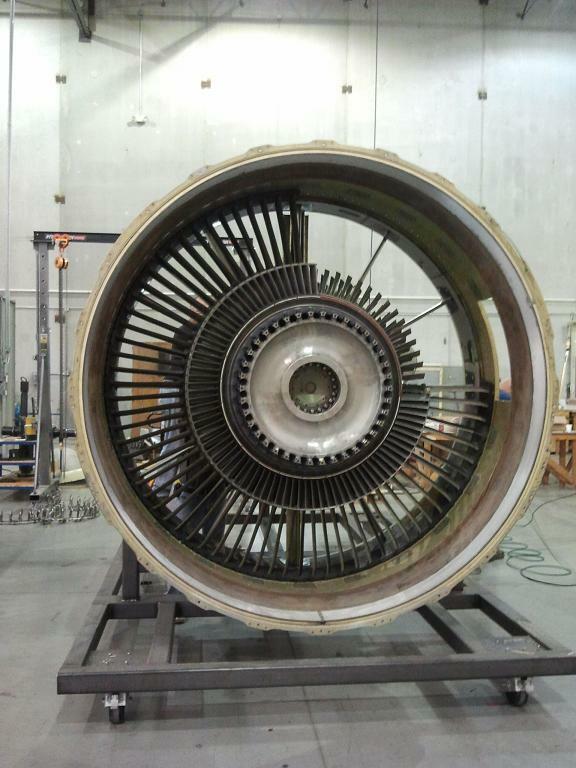 Please take a look into the CF6 engine that soon will be at the EDC facility and will be serving new engineers as a help in designing new, more efficient jet engines. Enjoy! 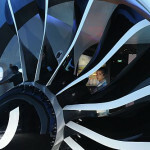 The GE CF6 family is the cornerstone of the widebody, turbofan engine business at GE. For more than 40 years, the GE CF6 family of engines has established an impressive operational record. The engine family has compiled more than 367 million flight hours since it first entered commercial revenue service in 1971. The CF6 traces its beginnings to the early 1960’s and the GE TF39 engine. In 1965, GE was awarded the contract to develop the engines for the USAF’s Lockheed C-5A “Galaxy” transport. The technology and design philosophy incorporated into this powerplant launched GE into the high bypass commercial market. Today, GE’s strong commercial customer base is testament to our ability to design and build engines that exceed our customer’s expectations. Starting in 1971 with the 40,000 lb. thrust CF6-6 and continuing today with our newest, highest thrust CF6 engine, the 72,000 lb. thrust CF6-80E1, more CF6 engines have been produced and have flown more hours than any other high bypass engine family ever produced. These engines have been among the most utilized and reliable in the industry. But the CF6 engine program is not one to rest on past accomplishments. 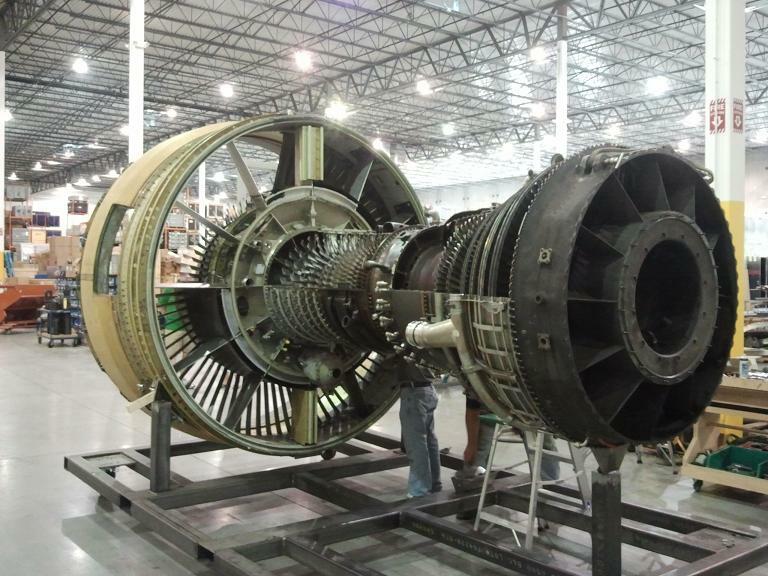 GE designers and engineers are constantly improving the performance and reliability of this proven industry leader. New technology and materials are being infused into this mature engine line to insure that the CF6 continues to set the pace for engines in its thrust class for years to come. 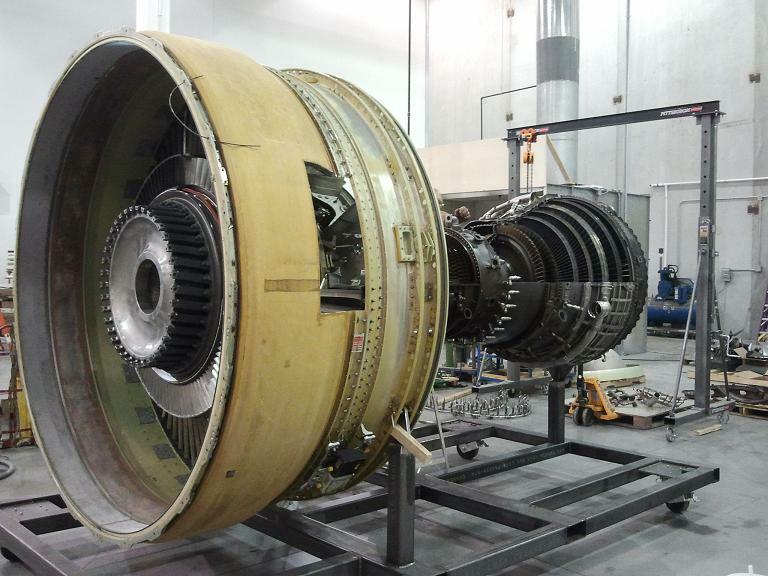 Improvements such as a low emissions combustor and advancements in the high pressure turbine technology will maximize customer value well into the 21st century. While today’s CF6 engines look different than the CF6-6 that took to the skies in 1971, the remarkable achievement is that the engine line remains in production todayâ40 years laterâand production is projected to continue through 2024. To date, 7000 CF6 engine have been delivered, with over 250 operators in 87 countries in operation today. 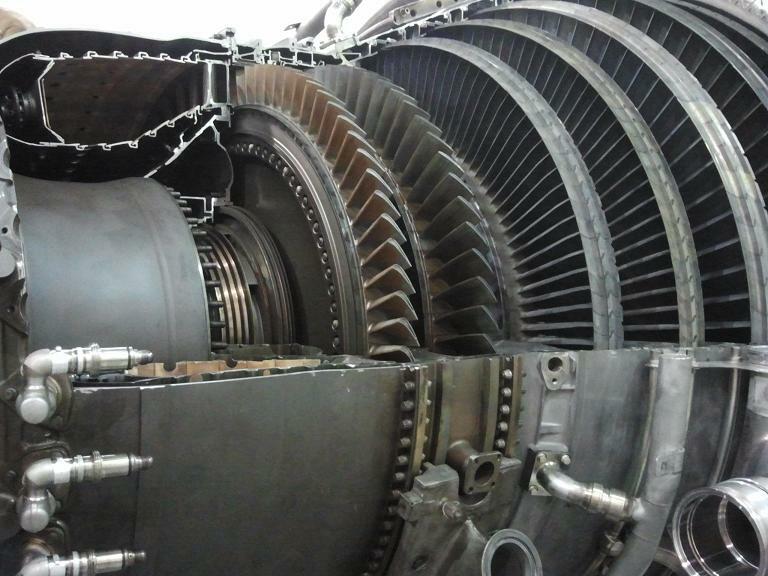 An astonishing 68 percent of all the CF6 engines delivered are still in service today. This 40 year product run is a testimony to the solid design characteristics, superb operational characteristics and a solid customer base, which continues to this day to rely on the CF6 to exceed their airlines operational needs.